The Club has four full sized, well maintained croquet courts. Regular Mix-in sessions take place several times a week between April and October which visitors are welcome to attend. Open and Club tournaments are run every year for both Golf and Association Croquet, and teams are entered in several Southern Croquet Federation Leagues, the Southern Challenge and the Inter-Counties Tournament. 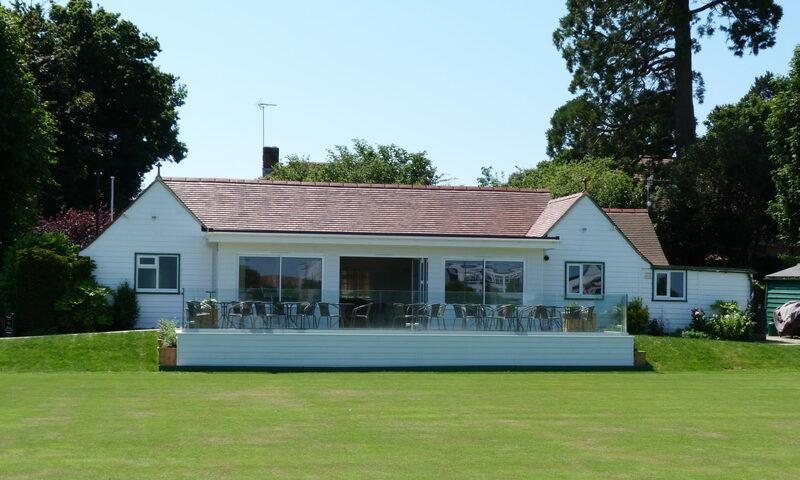 Most years we host National Croquet Association tournaments, some of which include the All England Handicap Final, The President’s and The Treasurer’s Cup. The Clubhouse and Croquet courts can be hired for private events and members can be on hand to explain the rules of the game. Contact the Croquet Secretary for more information. Croquet Association – This site gives an enormous amount of information about the game, rules, history, technical articles and an online shop. 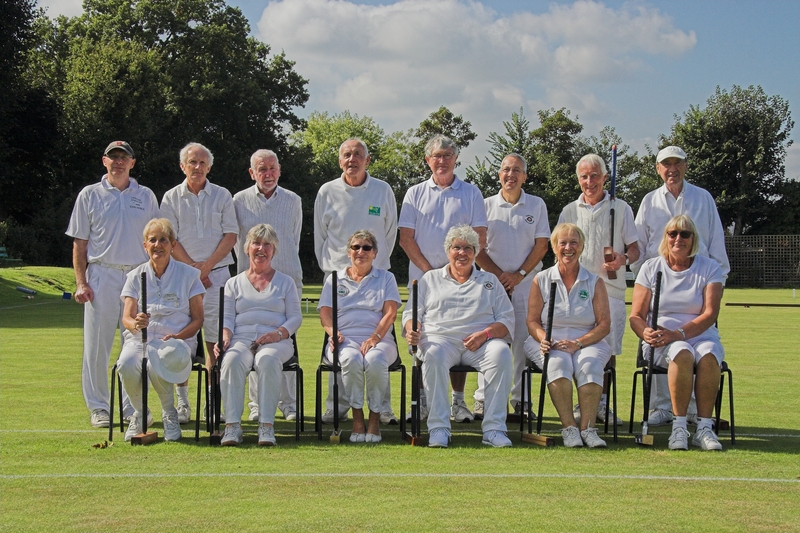 Southern Croquet Federation – This is the site of the local croquet federation for croquet in our area and it has a lot of useful information with regard to leagues, tournaments, croquet news, coaching links etc. Oxford Croquet – Another site covering all aspects of the game, including refereeing and lawn care.